A senior Iranian official says Russian warplanes are using the Islamic Republic's airspace for anti-terror operations in Syria. 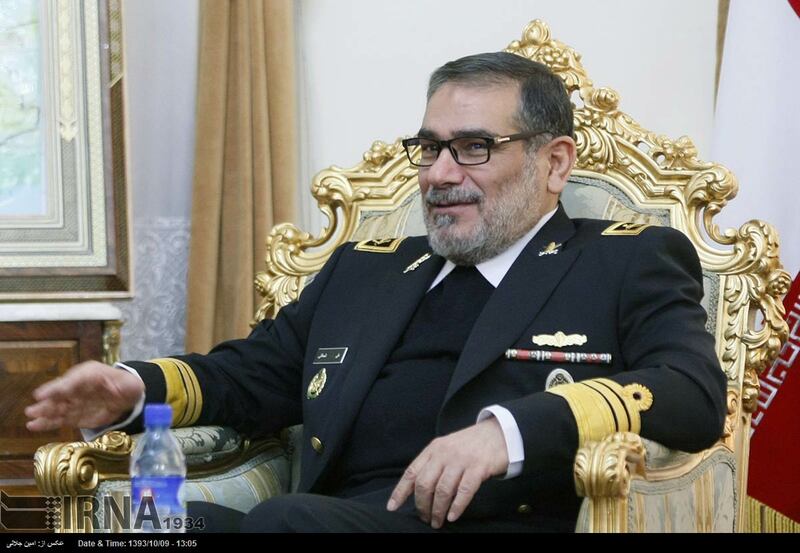 The Russians' use of Iran's airspace continues "because we have a fully strategic cooperation with Russia," Secretary of Iran's Supreme National Security Council (SNSC) Ali Shamkhani told Fars news agency on Saturday. Shamkhani added that Tehran would "have any cooperation with Moscow on Syria" and noted that Iran would grant necessary permission to Russian planes to use the country's airspace. 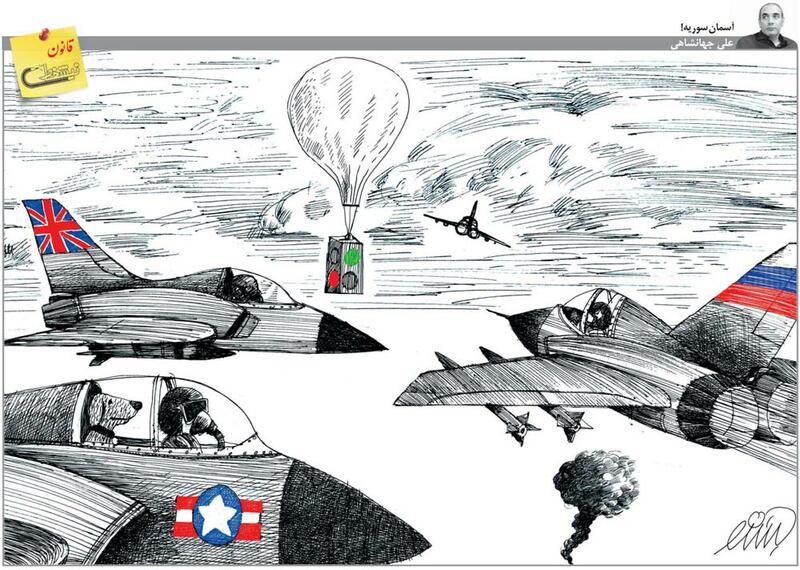 Shamkhani, who acts as Iran's senior political, security and defense coordinator with Russia and Syria, emphasized that the flight of Russian warplanes over the Islamic Republic's airspace depends on decisions which should be made in advance. "In recent cases, Russian fighter planes have only used Iran's airspace and have not had any refueling operations," he said. The SNSC secretary made the comments in reaction to media reports that six Russian Tupolev-22M long-range bombers had used Iran's airspace and a base in the western Iranian city of Hamedan to target Daesh Takfiri terrorists in the eastern Syrian city of Dayr al-Zawr. Iran and Russia are Syria's main allies and have been assisting the government in Damascus in its fight against foreign-backed terrorist groups, including Daesh. Russia has been conducting airstrikes against terrorist groups in Syria at the Syrian government's request since September 30, 2015, while Iran has been providing advisory assistance to the Syrian government. Russian Defense Ministry said in August 2016 that the country's warplanes had taken off from an air base in the Iranian city of Hamedan to hit Daesh Takfiris and other terrorists in Syria. "On August 16, Tu-22M3 long-range bombers and Su-34 frontline bombers, flying with a full bomb load from the Hamedan air base, conducted a group air strike against targets" of Daesh and Jabhat Fath al-Sham terrorists in the Syrian provinces of Aleppo, Dayr al-Zawr and Idlib, the Russian ministry said.